The crash course shows you how to make affiliate income while you sleep! For those of you looking to make an extra $100 to $1,000 or more per month with Affiliate Marketing, this class will help. The strategies in that class will be useful to those of you who want to see how I promote my affiliates and make over $1,000 per month. In this video you will get a fast start crash course in affiliate network marketing. Having a partnership with an Affiliate Network is recommended prior to watching this video. Some Affiliate Networks you can join are. In this video you'll learn how to create a marketing strategy for an affiliate campaign. You'll also learn how to create an organic promotional campaing for your affiliates that will help increase conversions and revenue. 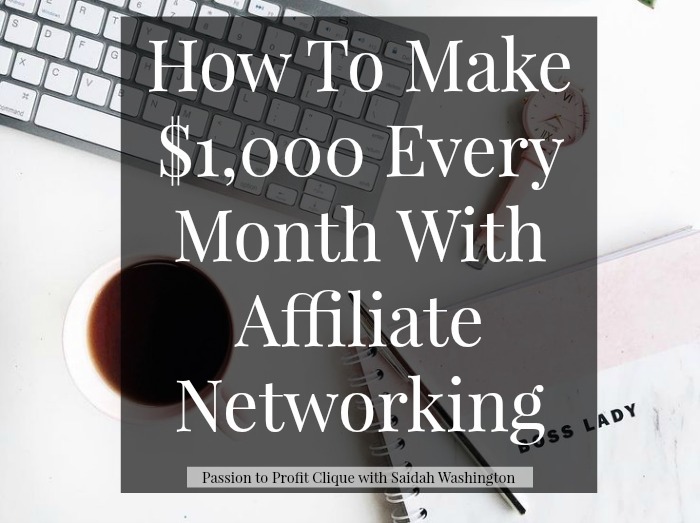 By the end of this video, you will have the foundation you need to begin creating content that includes affiliate links that will convert and make you money.